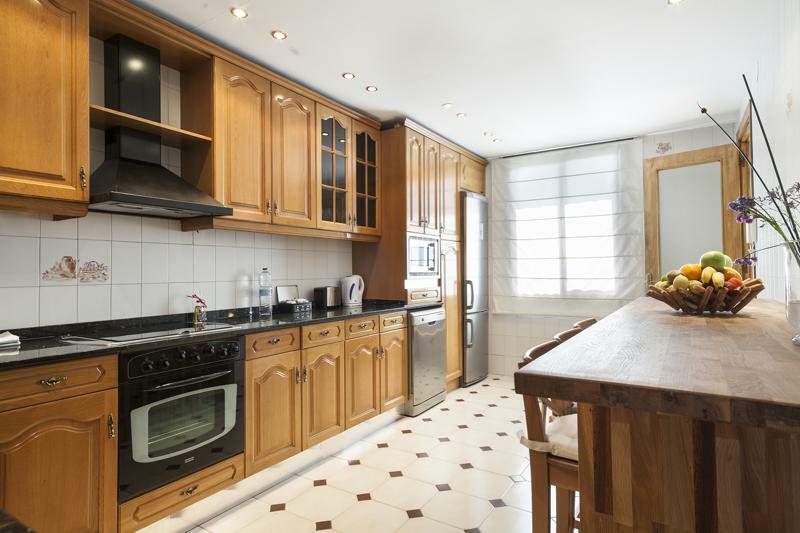 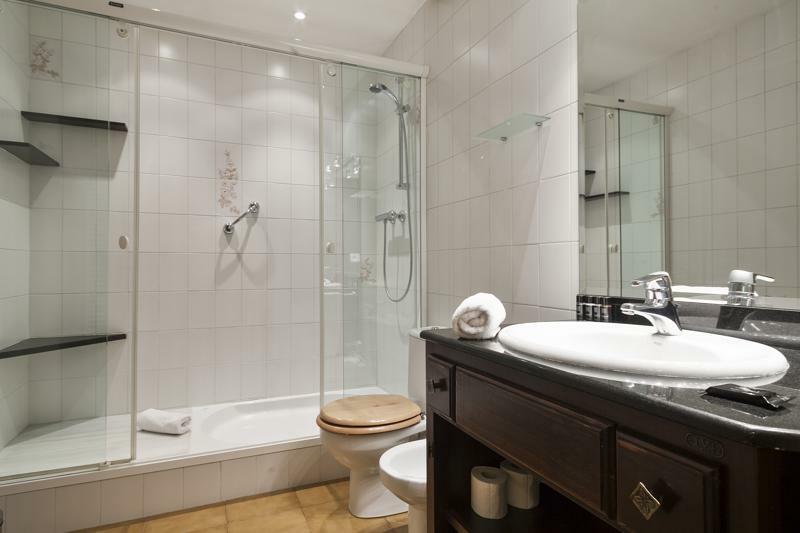 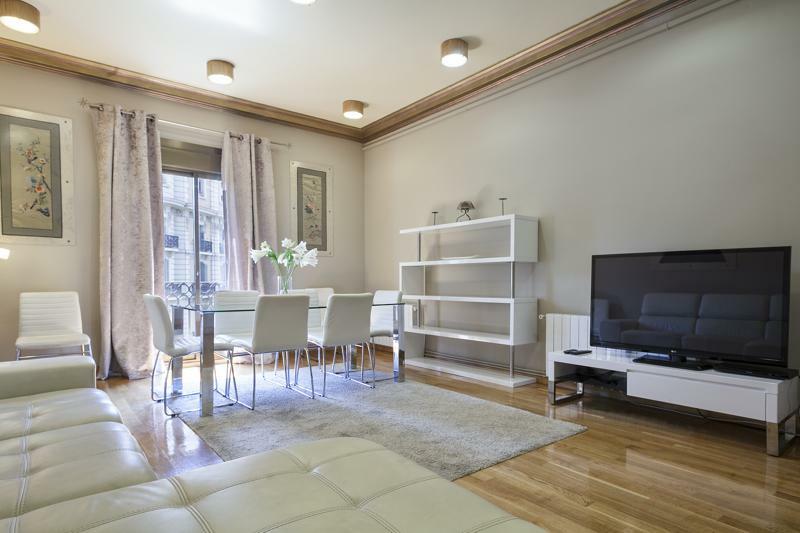 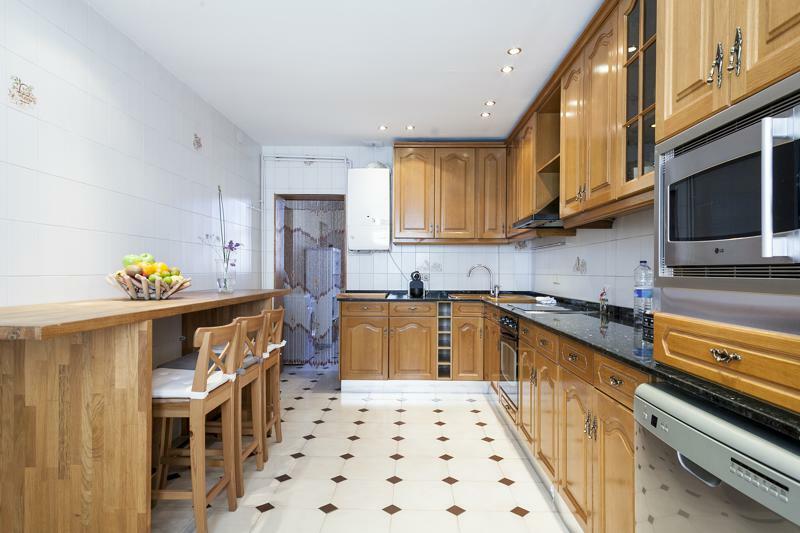 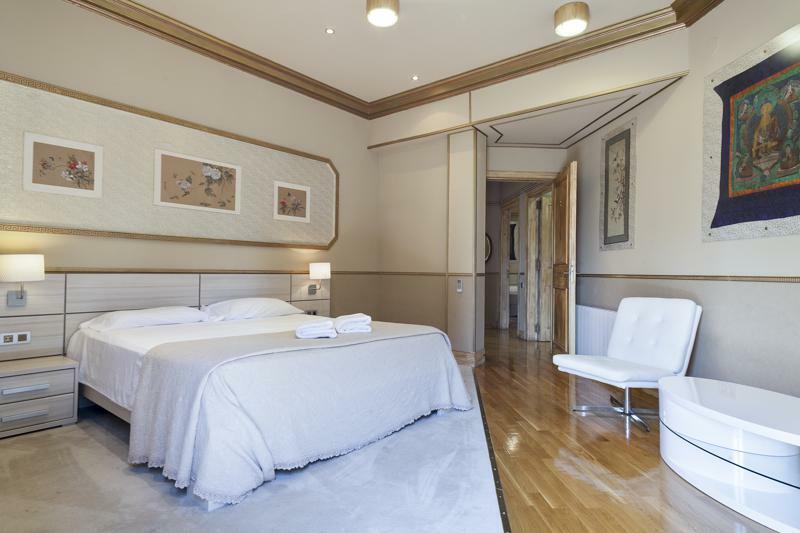 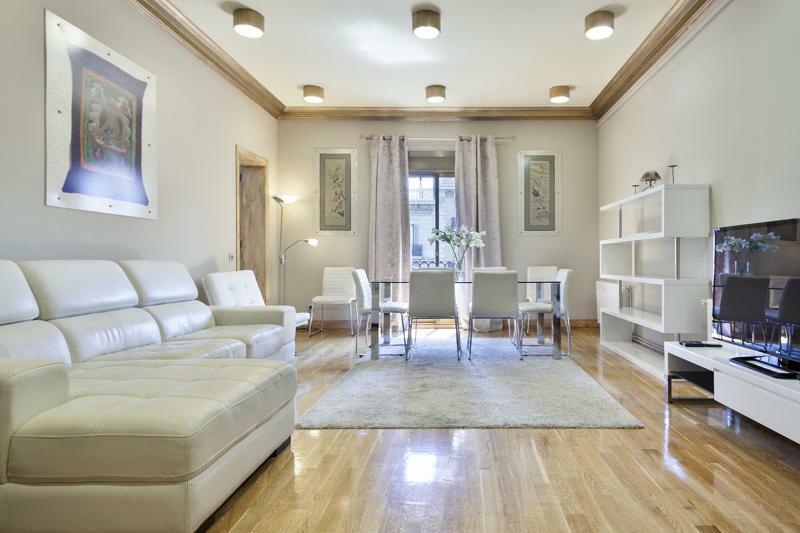 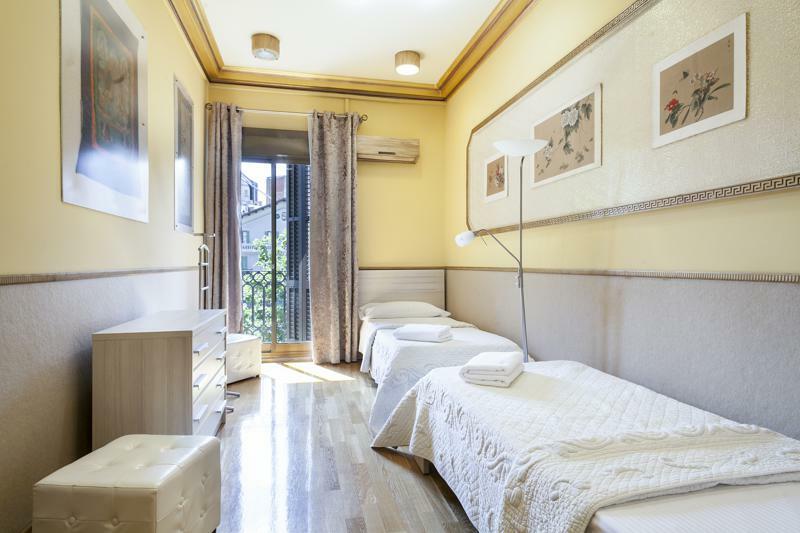 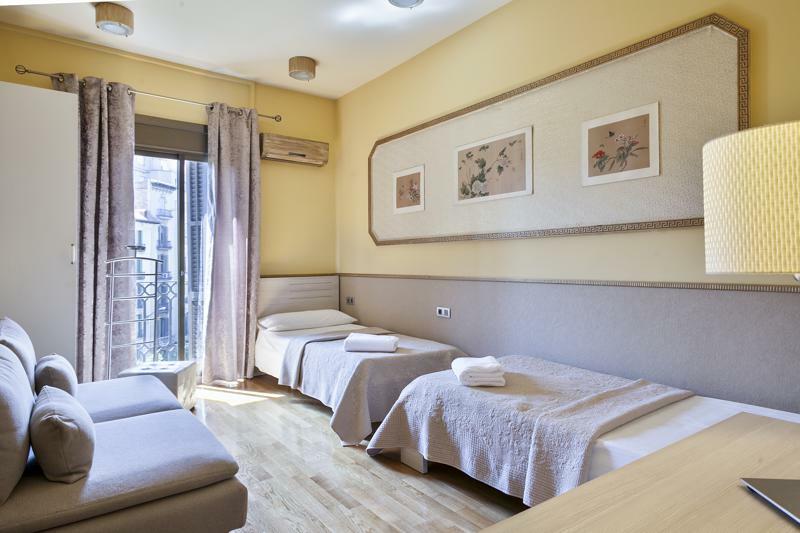 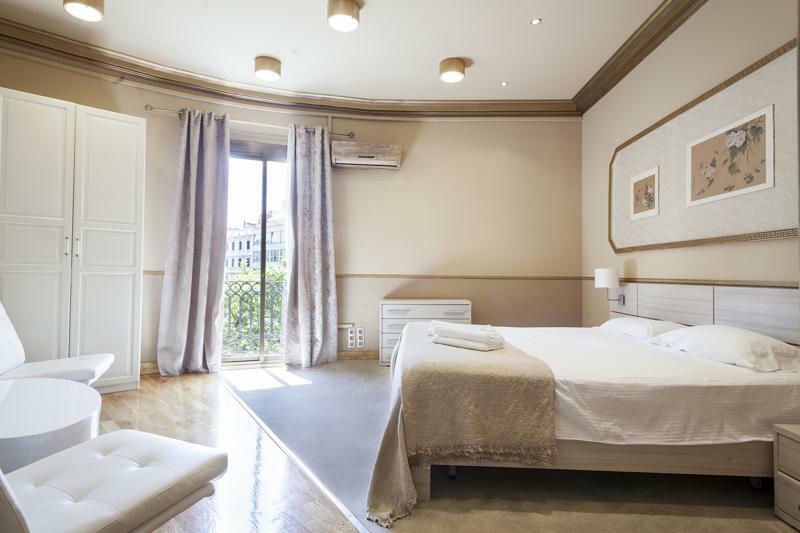 The BCNA042194 is a very large and beautifuly decorated four bedroom apartment located on the Rambla Catalunya. 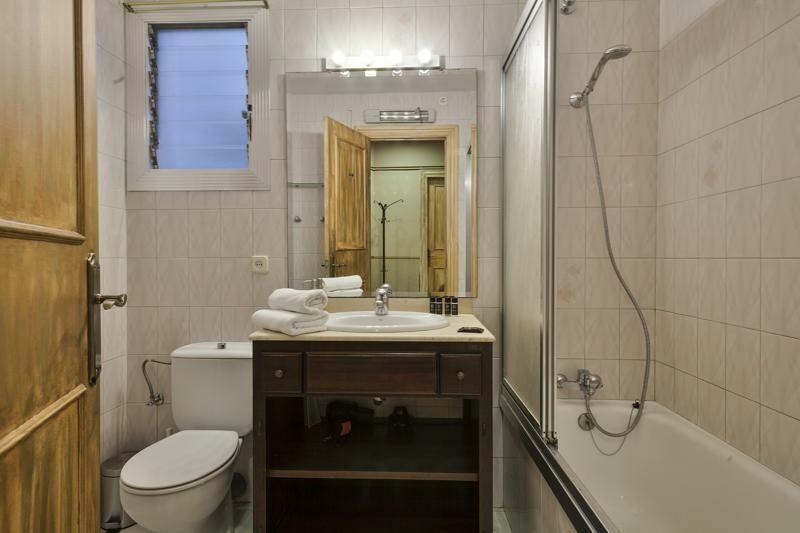 It sleeps up to eight people and has four bedrooms, two with double beds and two with two single beds each. 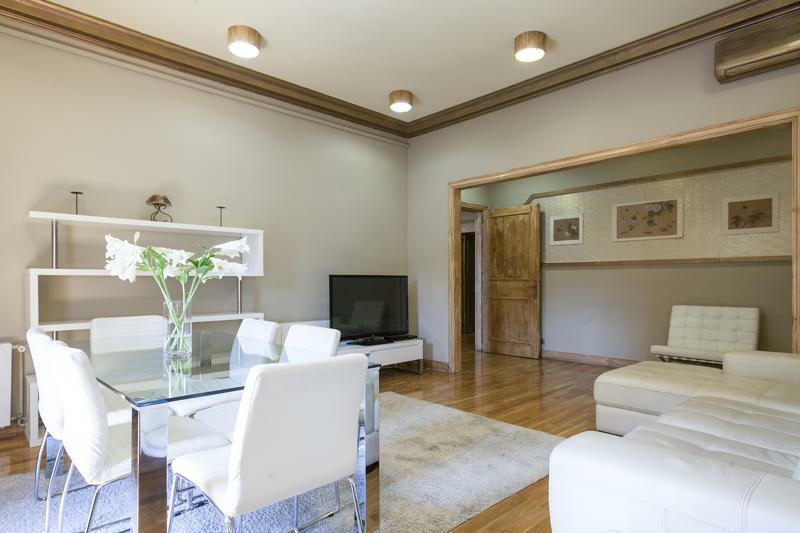 The spacious living room has two large sofas, there is a fully equipped kitchen and two bathrooms, both of them with a shower. 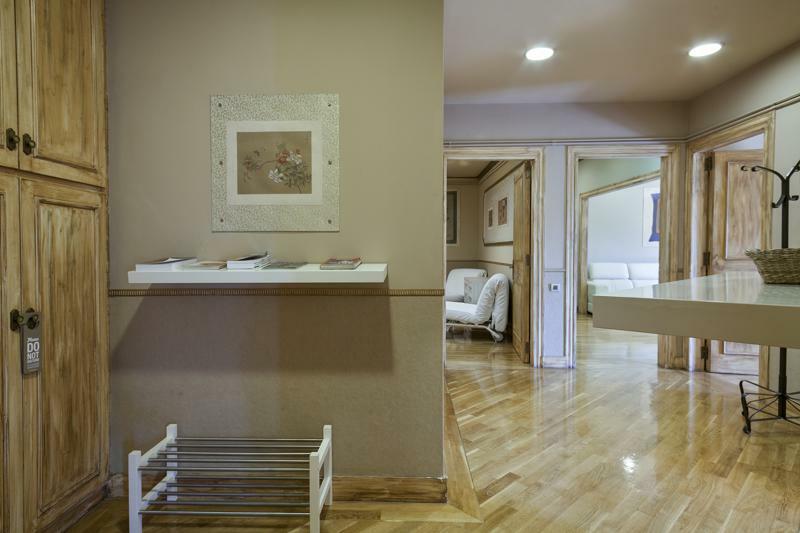 Internet, air conditioning and elevator available.